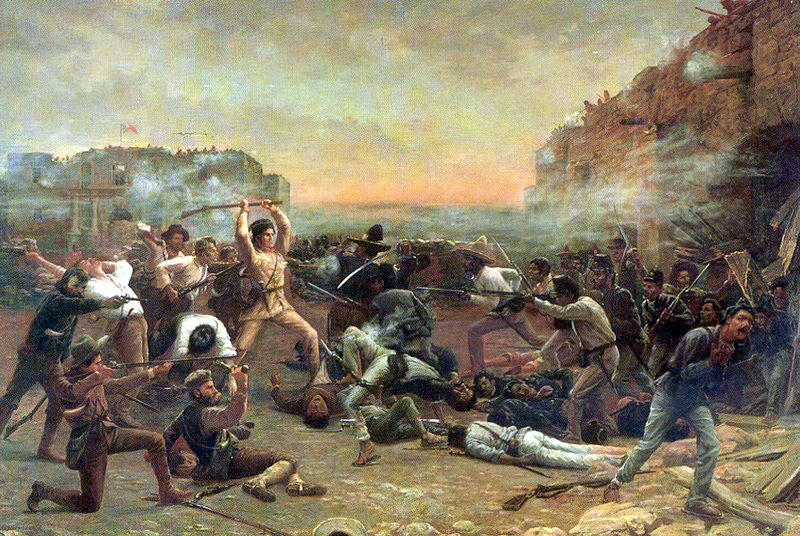 “Davy Crockett was killed at the Alamo in 1836 fighting for the independence of Texas. Earlier, however, he had served nine years in Congress. 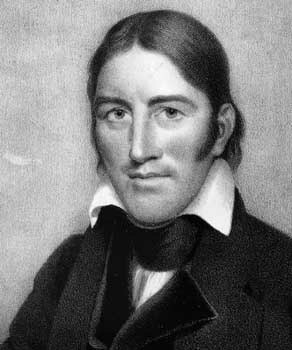 During one of these years a fire broke out in Georgetown, a suburb of Washington, and many of the Congressman, including Crockett, helped fight the blaze. The next morning the Congress voted $20,000 to assist those whose homes were destroyed. Crockett voted for it. However, when he went home he found himself in deep trouble with one of his constituents named Horatio Bunce. Bunce commended him for the anxiety to help the victims of the fire but scolded him for using other people’s money as ‘charity.’ He challenged Crockett to find where the Constitution allowed Congress to spend one penny of other people’s money for charity. Crockett couldn’t think of any such provision. Bunce told him he had a right to help with his own money, but not other people’s money. Taken from pages 391-392 of “The Making of America” by W. Cleon Skousen (of The National Center for Constitutional Studies), who retrieved this story from pages 138-139 of “The Life of Colonel David Crockett”, published in 1884, by Edward S. Ellis. To read Crockett’s full speech, CLICK HERE. I like this, I had to share on facebook!! !